These perfectly proportioned rooms offer 215sq ft (20m2) of luxurious living space with a marble en suite bathroom. 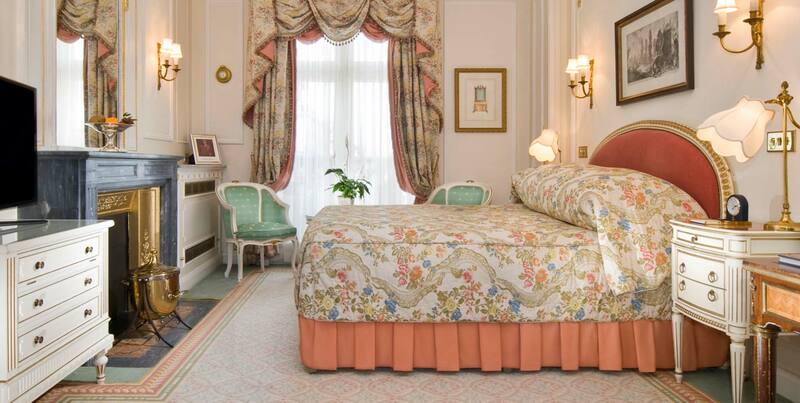 Decorated in the traditional The Ritz Louis XVI style, the Superior Queen gives you plenty of room to relax in after a busy day exploring vibrant Piccadilly and beyond. To book a Superior Queen room please telephone Reservations on: +44 (0) 20 7300 2222, email an enquiry or use the Book Now button below.